I hope one day Gawain will get some more figures. Would love to see him in his third ascension outfit from fgo! That two-handed grip on Galatine makes it look like the Knight of the Sun is about to hit a home run. Apart from the pose, which doesn't really bother me, this looks nice. 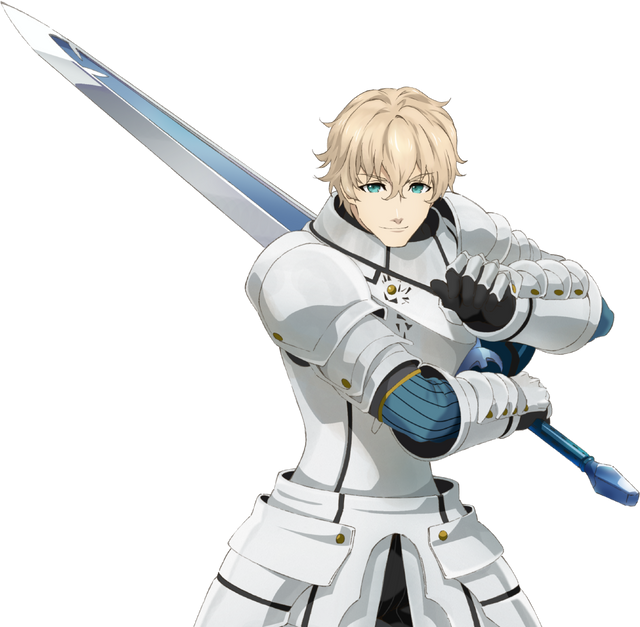 Idk why Banpresto didn't made Gawain in his signature pose... WHY?? Thank you for bringing this to the light of day. I decided to order him since this will probably be the only Gawain figure ever made. Plus the extra TOM points were nice. I hope he turns out well! I really can't believe they have actually made a figure of Gawain?! Last Encore was a hot mess, to say the least, but at least it gave good merch!